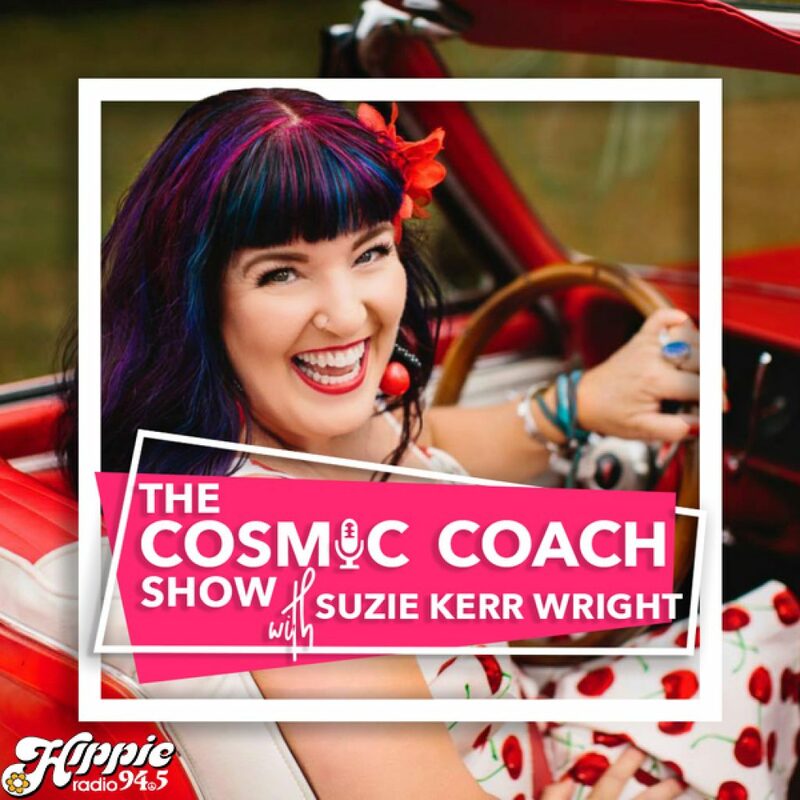 Join Suzie each week for The Cosmic Coach show on Hippie Radio 94.5 Sunday mornings! The place, the space for Cosmic Common Sense! Each week features metaphysical topics and tips to make your life better. 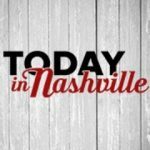 Email Suzie at astrologernashville@gmail.com with your questions (no requests for personal readings) about metaphysical topics, other worldly experiences or general topics listeners would be interested in hearing and she will answer them on the show! Miss the show? You can listen to all of the audio clips here!